We’re partnering with UK charity, Hubbub to launch a Community Fridge in our new premises at East Fergus Place in Spring 2019. Community Fridges allow perishable food that would have been wasted to be shared with local people. Individuals and businesses donate surplus and short-dated food, which can then be taken away by anyone in the community. 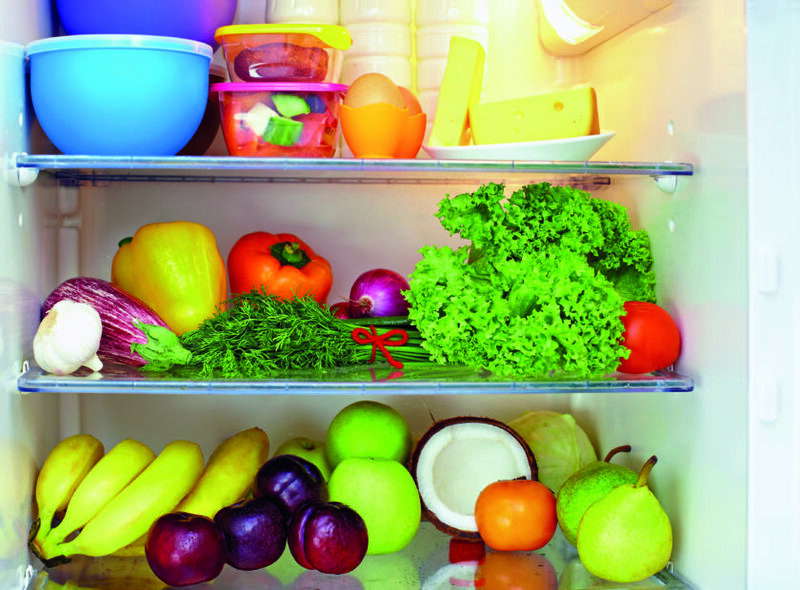 Our fridge will be part of Hubbub’s UK-wide Community Fridge network. According to Hubbub, the average UK family wastes £810 a year by throwing away food and drink which could have been eaten, and £3 billion is wasted by food sectors. So far Community Fridges have helped thousands connect to their communities, access nutritious food, save money and reduce waste.